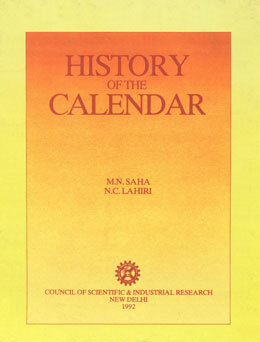 This volume contains Part of the Report of the Calendar Reform Committee appointed by the Council of Scientific and Industrial Research (CSIR) on History of the Calendar in different Countries through the Ages. This link is dead now. Please provide me a new link. I shall be indebted for your help.